HomeNew CarsRenault CarsRenault LodgyRenault Lodgy FAQsWhat is the boot space of Renault Lodgy? 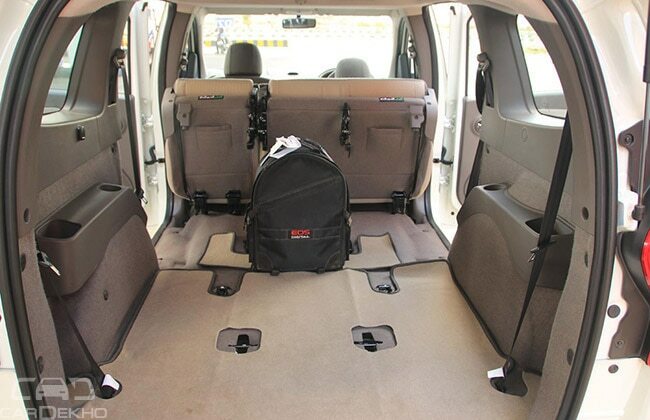 What is the boot space of Renault Lodgy? Renault Lodgy boot volume is 207 litres which can be extended further upto a massive 1861 litres by simply folding the rear seats.